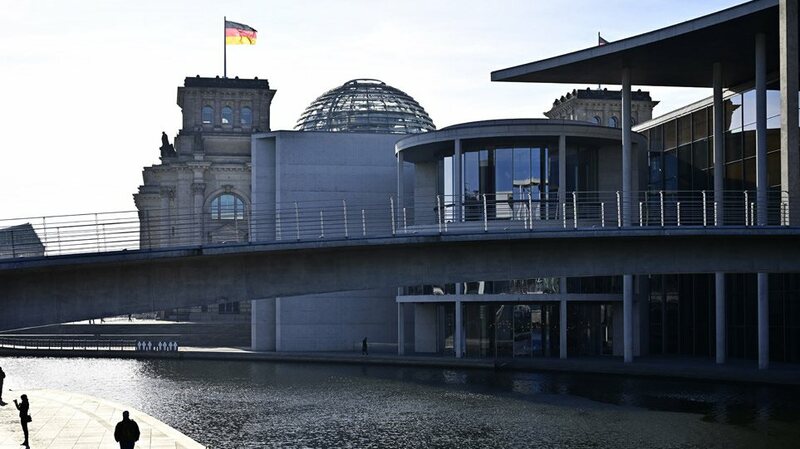 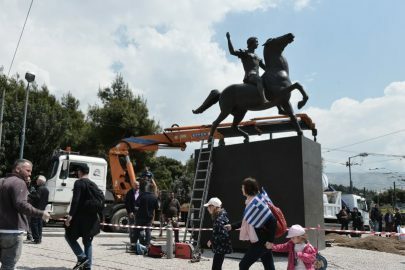 Culture and Sports Minister Costas Tasoulas will attend the inauguration ceremony. 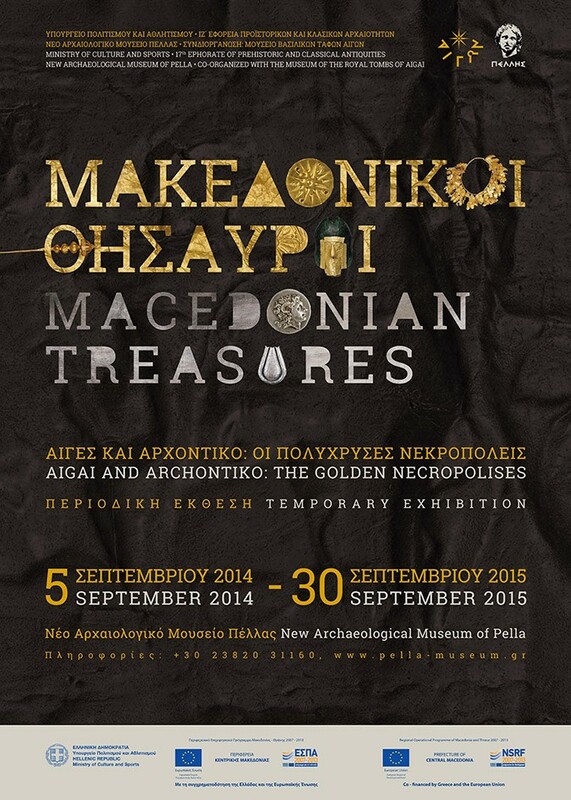 The “Macedonian Treasures” exhibition will be inaugurated at the Pellas Archaeological Museum in northern Greece on Friday and it is scheduled to run until September 30, 2015. 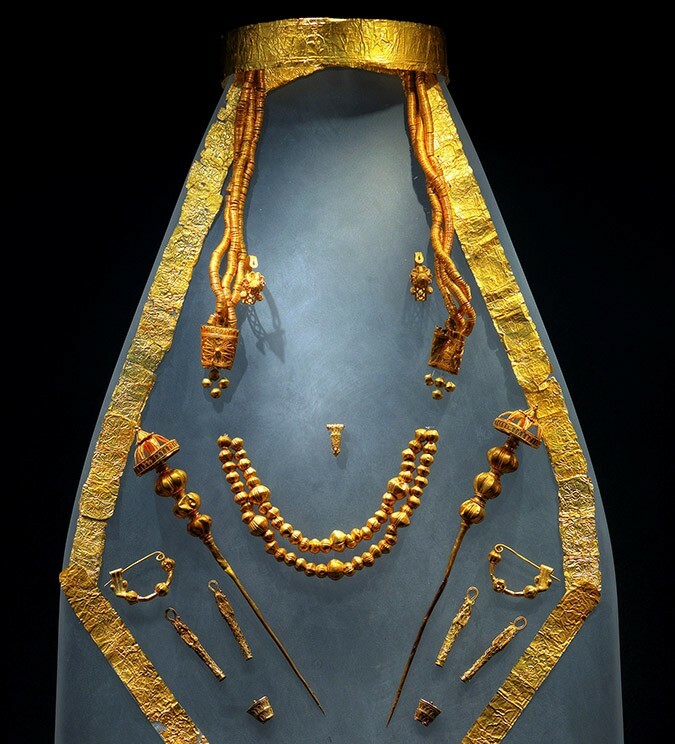 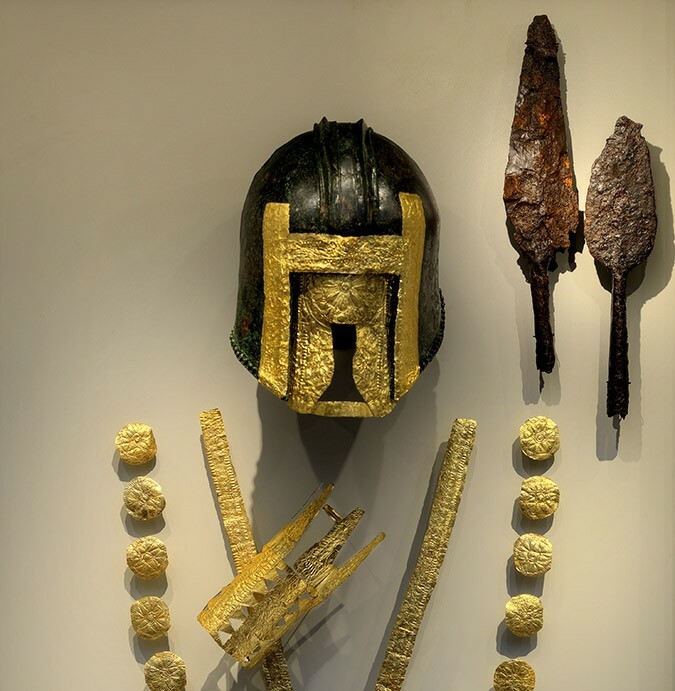 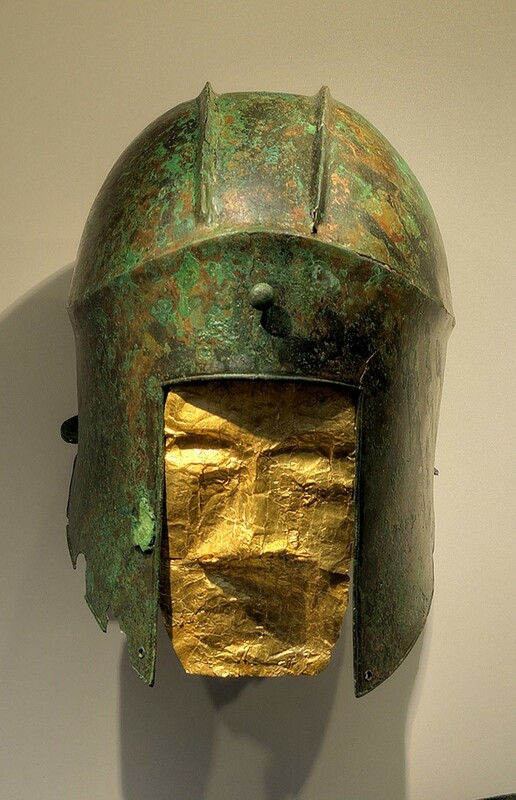 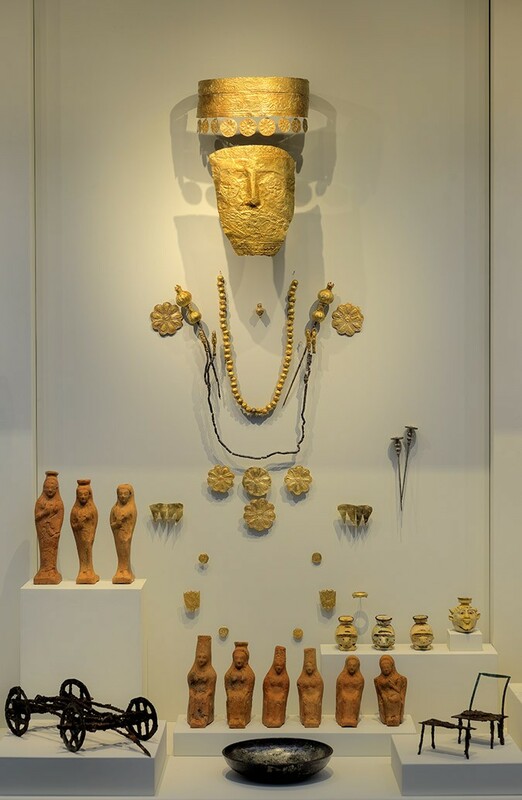 The unique exhibits recovered from royal graves in the Aiges and Archontiko necropolises include many items which are displayed for the first time in Greece, such as gold wreaths, gold masks, weapons, unique sculptures and vessels of alabaster, metal or pottery that were uncovered over 25 years of archaeological excavation at the two sites. 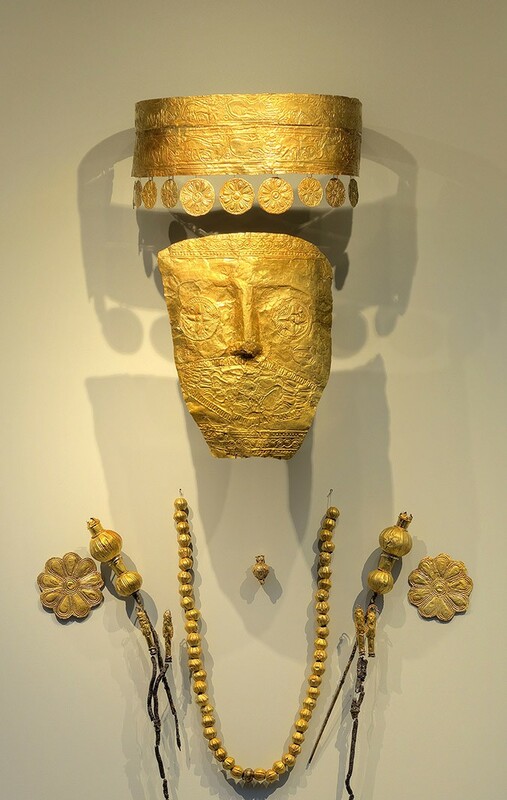 Some of the antiquities were loaned to major exhibitions held at Oxford’s Ashmolean Museum and at the Louvre in Paris in 2011. 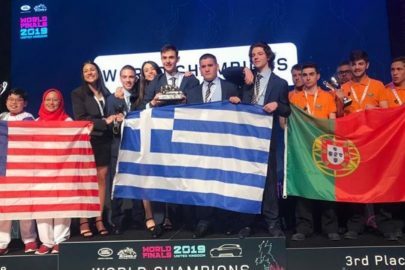 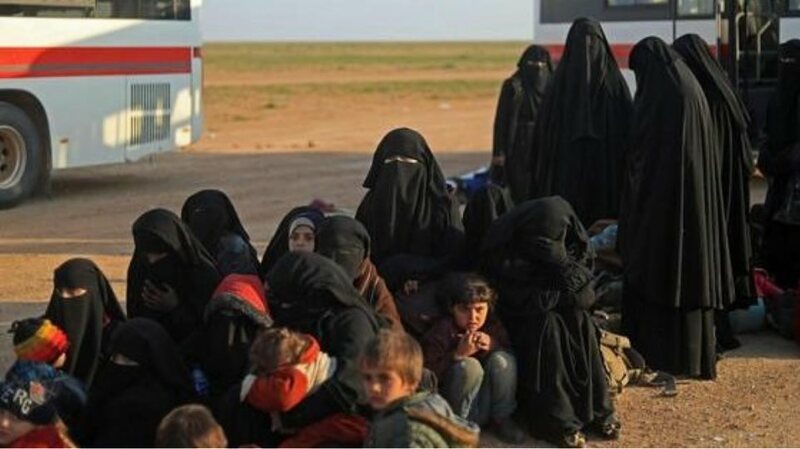 Now they will return to their country of origin to win the admiration of the Greek audience. 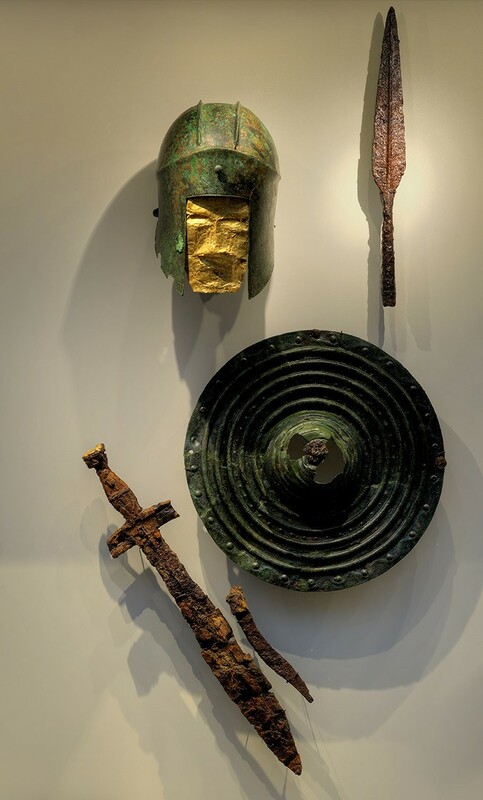 The exhibition’s aim is to present a comprehensive picture of the civilization that formed in the heart of Macedonia during the Archaic and early Classical eras, at a time of fundamental change that laid the foundations for the later Macedonian kingdoms.